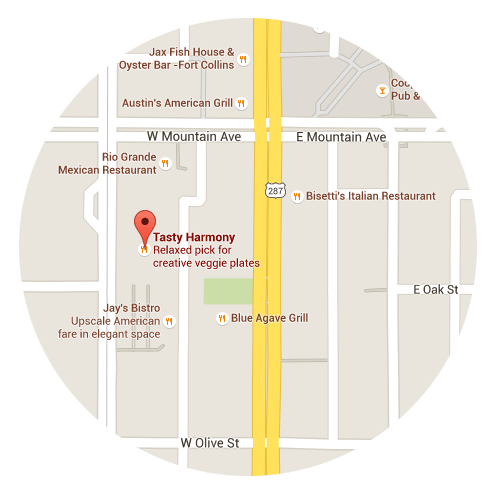 Tasty Harmony would love to cater your upcoming event, celebration, party! We are currently building this page including our new catering menu. 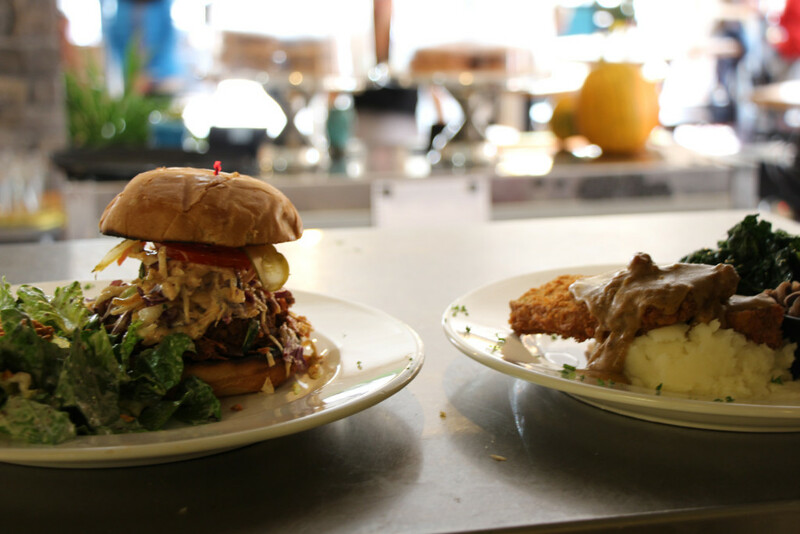 If you would like more information until then, please call the restaurant at (970) 689-3234. Thanks!